From Renaissance architecture and impressive landscapes to rich heritage and magnificent rivers, European destinations are a must-see for any traveller. A river cruise is one of the best ways to see Europe’s highlights with included shore excursions, immersive itineraries and the ability to visit destinations that other ocean-liners may not. Europe’s rivers are home to an abundance of delightful, fascinating and beautiful things to see, but where do you begin? Fran Hayden, marketing executive at ROL Cruise, looks at five sights to take in when cruising through Europe – all you need do is choose your favourite. Nestled between the historic Austrian towns of Melk and Krems, the Wachau Valley is one of the most scenic sections of the Danube river. Stretching for around 20 miles, this UNESCO-listed treasure has plenty of attractions to offer. Located about three miles from Melk, the beautiful Schönbühel Castle or ‘Watchman of the Wachau’ dates back to the 12th century and overlooks Wachau Valley from 40 metres above the Danube, and quaint towns such as Willendorf, famous for being the town where the oldest piece of European art was found, can be discovered around every river bend. 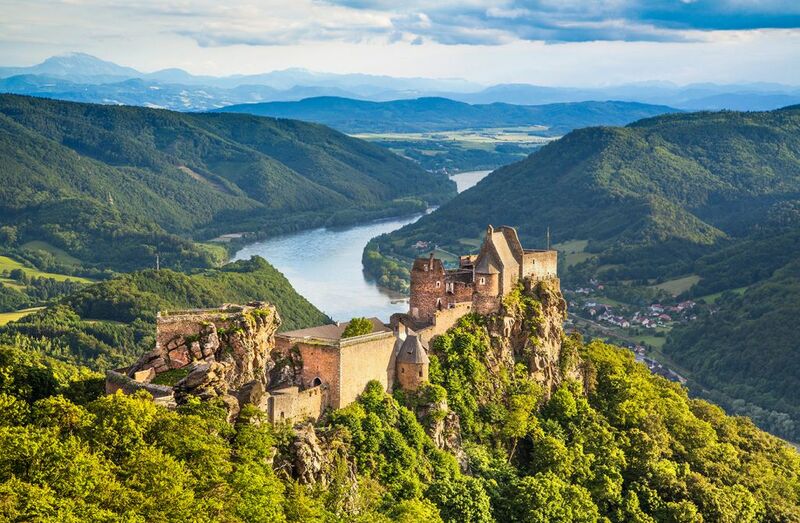 Joining a river cruise that features the Wachau Valley will surpass all of your expectations. Bordeaux’s world-renowned reputation as a wine-growing region may well precede it, but this French city, situated on the Garonne River, offers much more than just its grapes. River cruises that feature Bordeaux often allow time to explore at leisure and so you must visit Bordeaux’s Cathédrale Saint-André. Grandiose with Gothic architecture, the cathedral is the largest religious building in Bordeaux and has been UNESCO-listed since 1998. Aside from the impressive architecture, the cathedral was once famous for its great organ. but, sadly, the remarkable organ disappeared following restorations and it is believed that the pipes were melted down for use by the army – what remains today is the organ-work by Danion-Gonzales. 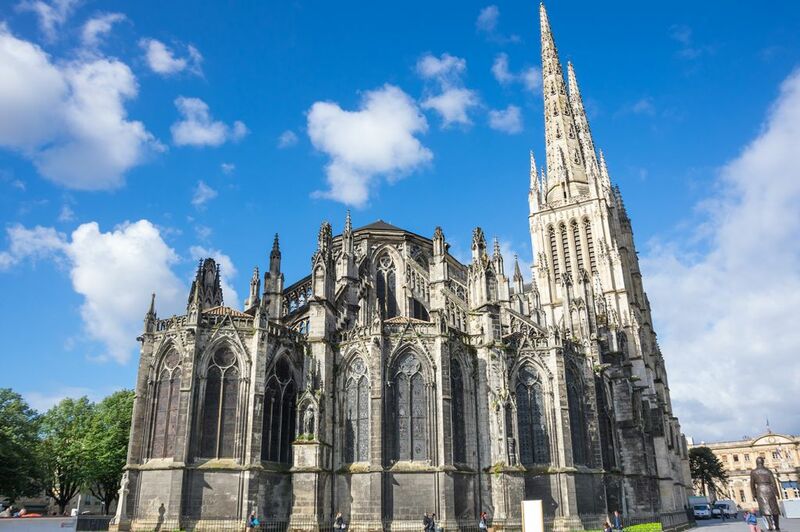 Bordeaux’s Cathédrale Saint-André is a must-see for any traveller visiting Bordeaux, and will undoubtedly leave a lasting impression. 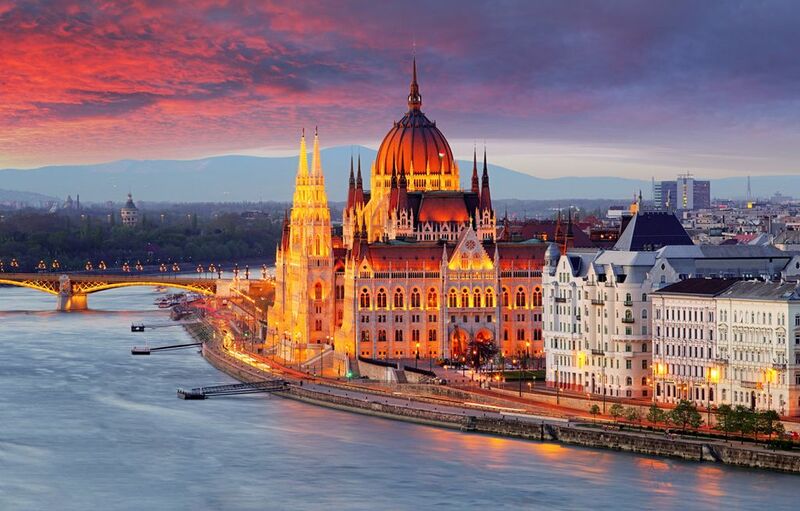 Rightly considered as one of the most beautiful parliament buildings in the world, Budapest’s UNESCO-listed Hungarian Parliament Building is as eye-catching as it is important. Situated in Lajos Kossuth Square on the banks of the Danube, the Parliament Building is the largest building in Hungary and the tallest in Budapest and – at just over 100 years old – evidence of its past is etched throughout its architecture. The building combines elements and motifs of different architectural styles: its floor plan is Baroque; the façade evokes Neo-Gothic architecture and the decoration of the ceiling shows stylistic elements of the Renaissance. While visiting, we recommend that you keep your eyes peeled for the Crown Jewels in the Dome Room, experience the old House of Lords and be sure to soak up the ambiance of this majestic building in the main entrance stairs and hall. 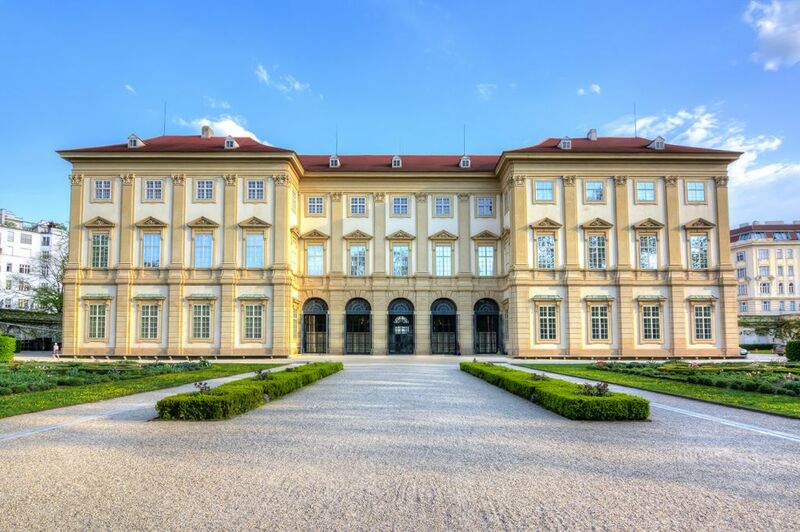 Considered to be the first major building of the High Baroque age in Vienna, the Liechtenstein City Palace is a striking monument to Vienna’s past. Construction began in 1691 and the building has since undergone remodelling a number of times, the most recent of which was completed five years ago which returned the building to its former glory. When you visit, be sure to expect ornate white and gold décor, lavish adornments, parquet floors, baroque interiors and extravagant chandeliers. As well as touring this impressive building, an effort should be made to view the private art collection of the Prince of Liechtenstein which features paintings and furniture from one of the most productive and independent periods in the history of Viennese art, including masterpieces from the works of Friedrich von Amerling, Friedrich Gauermann and Ferdinand Georg Waldmüller. The Douro Valley is as enchanting as it is scenic, and any traveller would be lucky to witness the sheer beauty that can be found here. 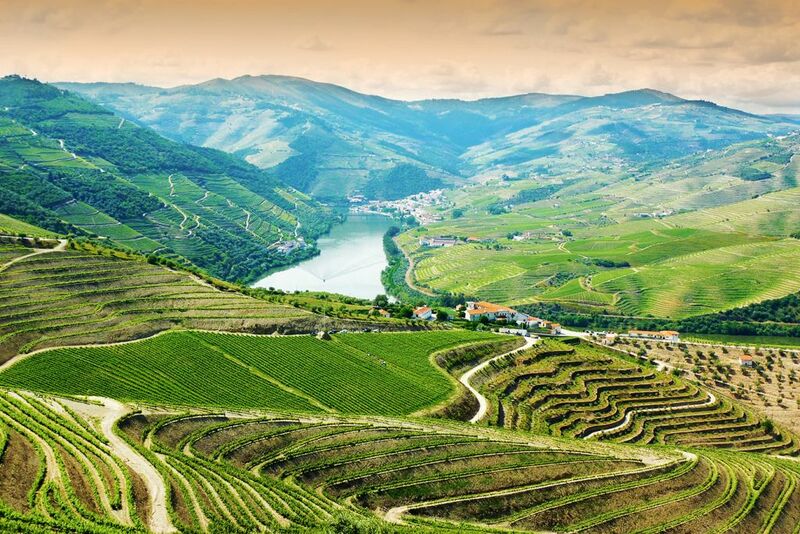 The undulating curves that slice through the hillsides create exceptional and dramatic landscapes which can be admired from on board a river cruise ship and are also why the Douro Valley was designated a UNESCO World Heritage site. While famed for its production of Port wine, the Douro Valley is also the world’s oldest demarcated wine region and the terraced fields on either side of the valley are unique to the region. Of interest to some travellers may be the abundant birdlife that call the valley their home, these include several endangered birds of prey like the black stork, Egyptian vulture, Griffon vulture, golden eagle, Bonelli’s eagle, the Peregrine falcon and the red and black kites. Fran Hayden is a marketing executive at ROL Cruise. She’s been working at the cruise specialist for over three years and has always loved travel and writing; combining the two in her marketing role pretty much fulfils her dream!